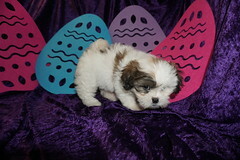 4 MALTIPOO PUPPIES SORRY SOLD OUT! « HAS DEPOSIT! 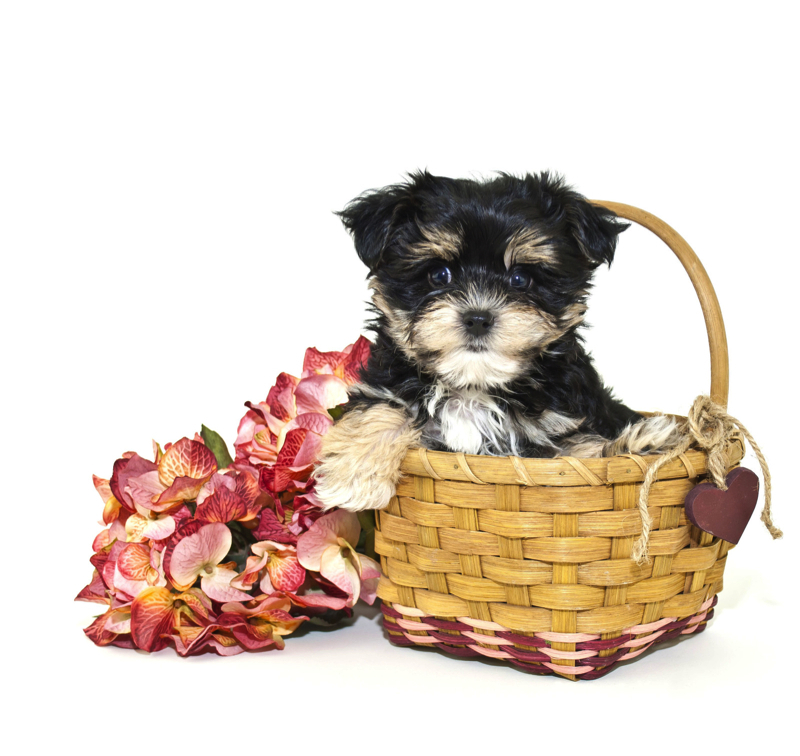 Lady Gorgeous Black Female CKC Maltipoo Such A Cutie!